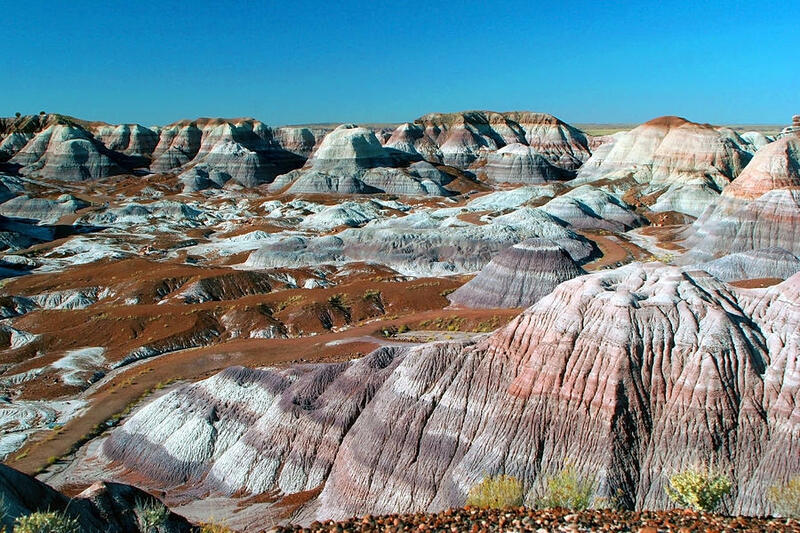 Painted Desert Arizona is a photograph by Al Blount which was uploaded on January 20th, 2013. Terrific color! Love that hint of stones in the foreground!